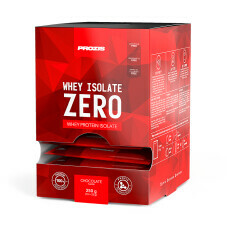 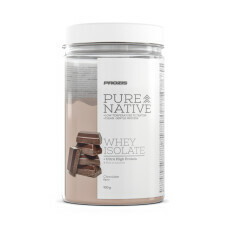 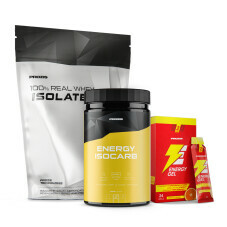 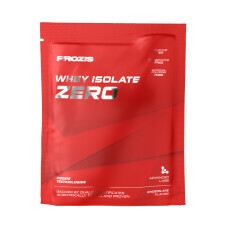 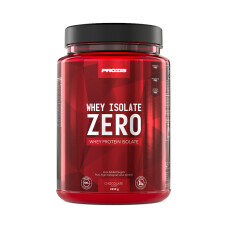 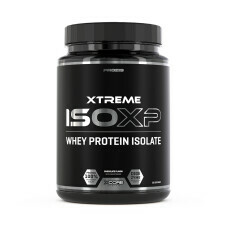 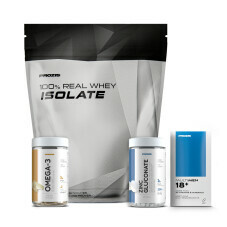 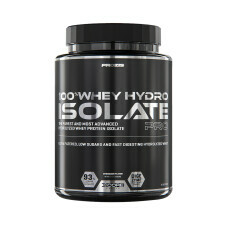 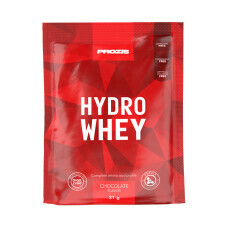 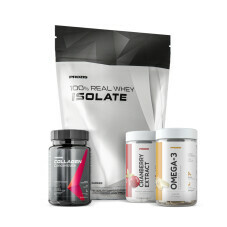 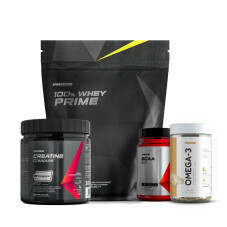 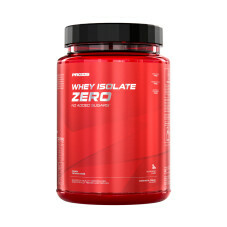 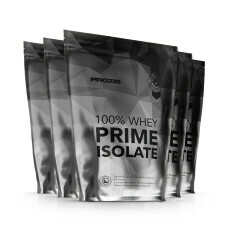 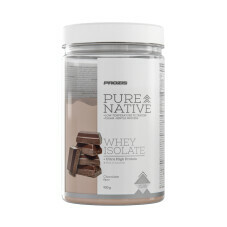 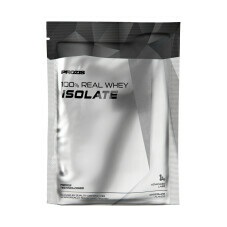 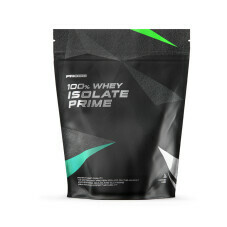 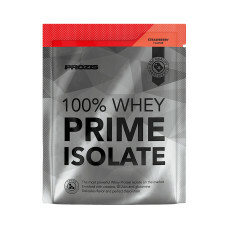 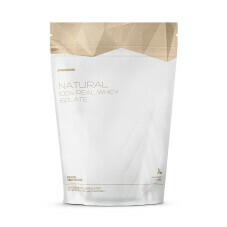 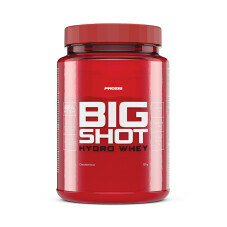 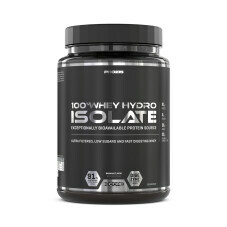 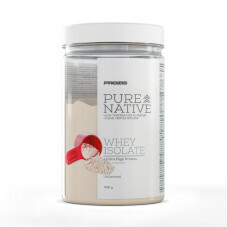 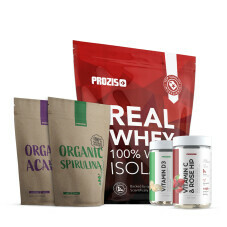 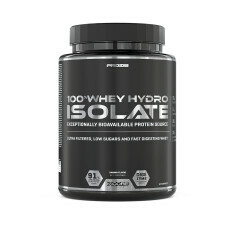 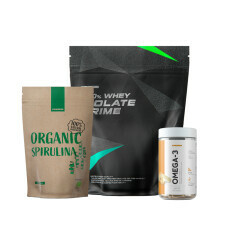 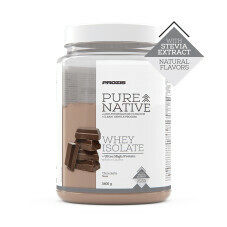 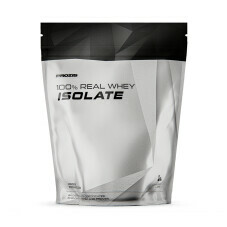 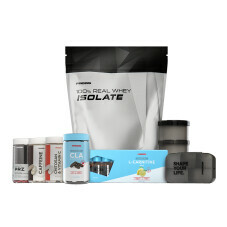 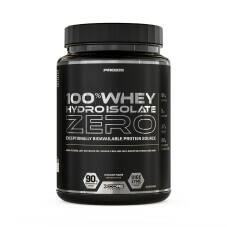 Whey Protein Isolate contributes to muscle growth thanks to its amino acid profile. 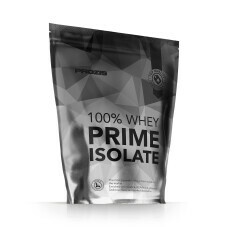 It's more than 90% protein, with very few carbohydrates and fats, which makes it particularly useful for dieters. 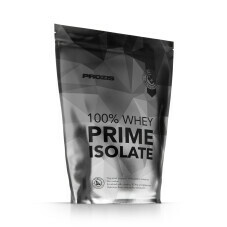 It can be used by people who suffer from lactose intolerance or sensitivity because of its very low lactose content.